Why choose Vista Properties to help you buy or sell your La Paz area home? Why work with Vista Properties to buy or sell your La Paz area home? We have years of experience helping people like you find their dream home here. We understand how to navigate the details of Mexican real estate transactions. And we approach everything we do with absolute integrity and by-the-book ethics. Our goal is to help you live the dream, and to make your experience with us a smooth, positive and pleasant one. 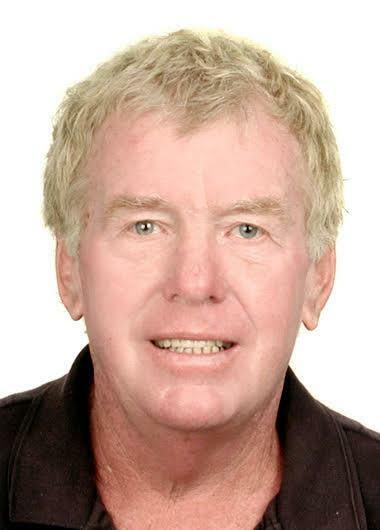 As our broker and team leader, Robin Hodgson has had more experience selling real estate than all the rest of the team combined…30 years in Western Canada as sales representative, broker, company owner and mortgage broker plus the past 10 years here in La Paz. 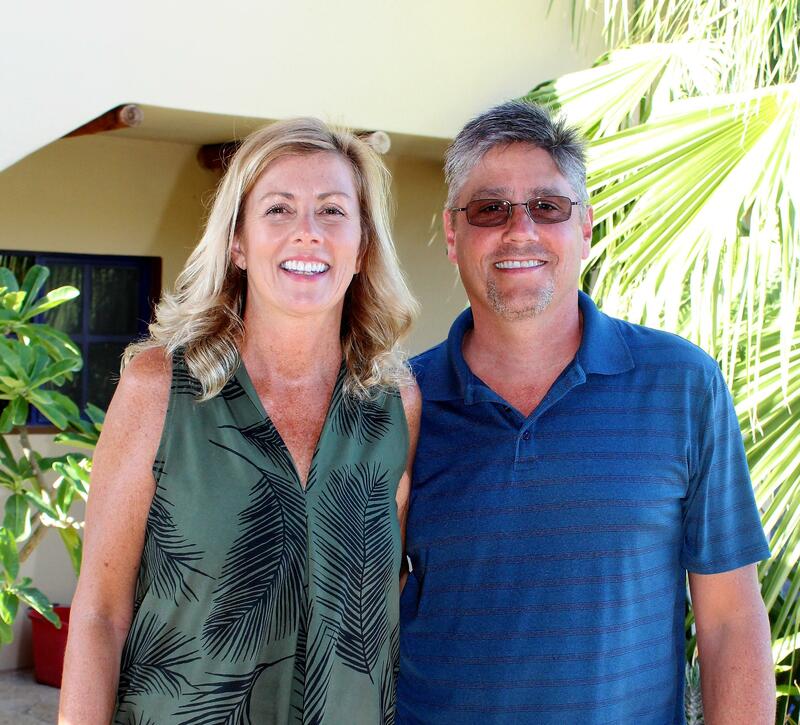 He actually moved to La Paz to retire, but, after a few years of enjoying the beaches, exploring the desert, and generally having the best time ever, Robin decided to go back to selling real estate, helping others live the Baja dream. Robin really understands the market and the ins and outs of buying and selling real estate in this beautiful country. He is well-known for his direct, honest character and strong business ethics. Jim and Rebecca MacDonald moved to La Paz from the California Bay Area and now live here full time. They purchased their home with the help of Vista Properties, and enjoyed the experience so much they decided to join the team! They are passionate about exploring and enjoying all that La Paz and Baja have to offer and love sharing their experiences and local knowledge with visitors and potential buyers. They write about their experiences on the Vista Properties blog at This Baja Life, where they post about great local restaurants, beaches, off-road adventures and must-see sights while you are here. Both have extensive backgrounds in marketing and also enjoy giving sellers advice on how to best prepare and market their homes for sale. Miriam Welldon, Robin’s wife and business partner, was well-prepared for the real estate industry with her former career in business administration and property management. She began with the team as administrator…looking after the website, contracts and marketing. Over the past few years her focus has turned to sales and client service, a custom-fit for her. With her cheerful, positive attitude and her strong work ethic, Miriam manages to pack a lot of punch into each day. She balances her work and commitment to the clients at Vista Properties with lots of fitness, beachtime and hobbies. 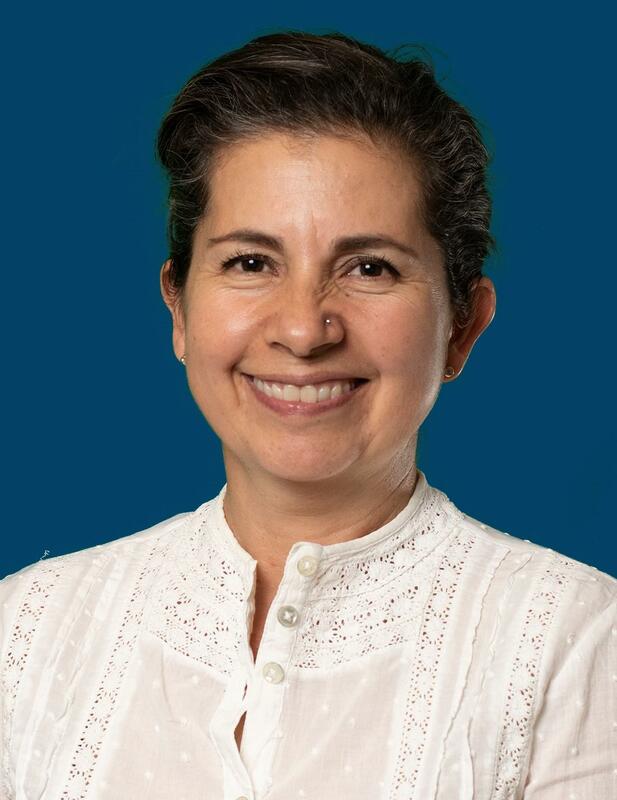 Olivia Hernández Téllez has a degree in tourism enterprises administration and more than 3 years of experience in condominium regime and business administration. She brings to Vista a wealth of knowledge of the Southern Baja area along with a desire to provide the best in real estate services. Fern Corraini made her permanent move to El Centenario in 2008 and is proud and grateful to call Mexico “home”. Fern’s love of travel and her many careers (English teacher in Canada and Guadalajara, Customs officer, beekeeper, travel rep in the Dominican, sandblaster, motel owner) have proven that she is versatile, adaptable and personable. She brings a variety of skills and a lot of enthusiasm to her position as our administrator. If you are looking for property or a home in the La Paz area, we would like to recommend that you speak with Robin Hodgson of Vista Properties. We knew little of the process of buying property in Mexico, and Robin was able to help us with everything, from finding the property we liked, to making the actual purchase, to setting up meetings with several contractors to see their work and choose the one we wanted to build our home. Robin’s knowledge of the area and steps needed to buy and build made what could have been a daunting project much, much easier. Having someone to help and advise who has an understanding of how things work in Mexico was invaluable. From our initial contact, Vista Properties was exceptionally responsive and provided us with clear, accurate feedback on each of our choices. When we made the trip down to look at the homes on our short list, I couldn’t have been more appreciative of the personalized attention you paid to us. From picking us up at the airport, touring a variety of houses over the course of visit, and a couple of meals where we really got to know you as people, the whole experience exceeded our expectations. And the icing on the cake is that all your efforts and insights led us to select the house of our dreams! We consider ourselves very fortunate to have worked with Vista Properties. Simply said, we couldn’t have done it without you. Thank you for guiding us home.